Starting and owning a pet shop can be a very rewarding and financially lucrative experience. So many people have pets these days that you’re almost certain not to be short on business. Additionally, people love their pets to the point of considering their pets members of the family, so it can be a fulfilling experience to care for animals and provide them to good homes. On the other hand, because pets are considered such members of the family, it’s incredibly important to ensure each pet’s safety while in your care. Unfortunately, despite your best efforts, accidents can happen, and even when it’s beyond your control, pets that you sell may be sick or even die once they leave the store. Many pet store owners rely on return policies to protect against lawsuits, but this may not be enough. 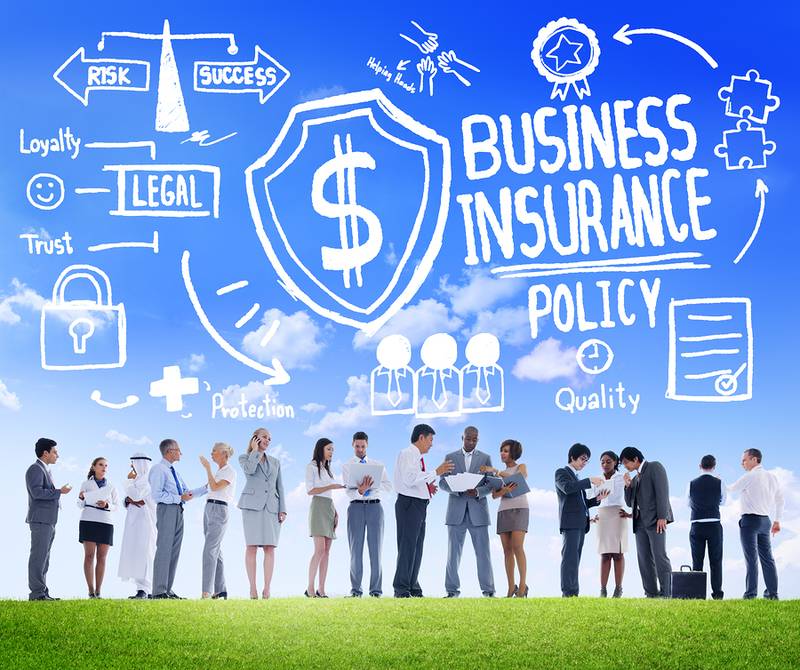 Instead, a better protection policy may be to purchase business insurance. Business insurance for pet stores is a must in that it can help to mitigate damages in the event that a pet your shop has sold turns out to be defective, even past the return policy date. The truth is, even if you follow all rules, regulations, and common sense while caring for a pet for sale, the customer may not do so. In such situations, the customer may claim that the pet was defective and died shortly after purchase. Regardless of your return policy, this can quickly become a financial issue if the customer decides to pursue legal action, even if he or she was at fault in the pet’s illness, injury, or death. Another important aspect of selling pets is to ensure that each one will be qualified and safe enough to be around humans. Failing to take such precautions can result in injury and illness for the customers. Once again, however, mistakes can be made, and with animals being sometimes unpredictable, even a pet that is thought of as docile can attack. In such circumstances, an injured owner may try to sue your pet shop for damages. Without business insurance, you may be looking at thousands of dollars or more in damages in addition to time taken away from your business for court proceedings. With business insurance, you may be able to work with an injured customer in order to avoid a lawsuit altogether. Whether you’re considering starting a pet shop and you’re unsure about what business insurance protections you will need or you currently own a pet shop and you’re not sure that your business insurance coverages are up to date, Poms & Associates can help. At Poms & Associates, we specialize in business insurance solutions for a range of unique industries, including pet shop entrepreneurs. To learn more, contact us today online to find out how we can help you find the right protections for your pet shop.